Do I need my Movie Magic card to get the discount? Discount on tickets and discountable items in our bars and restuarants is only available to customers who provide their card or card number at the time of purchase. Can I use my card to get a discount for my friends? Your discount card works per person. 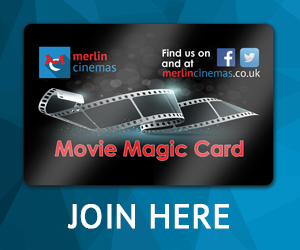 Each member of your group booking would need a Movie Magic Discount Card to get the discount. Does it only work on Monday? The discount works all day, every day! But there is an added bonus on a Monday where 2 cardholders only pay for 1 standard admission ticket between them. Can it be used in conjunction with Meerkat Movies? Yes, you can use Movie magic Cards in conjunction with this offer, the cheapest ticket will be processed at the free ticket. I thought we only needed one card for the Magic Monday deal? 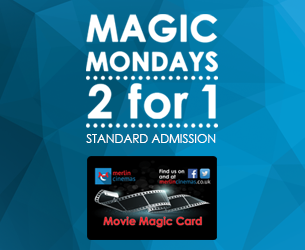 The Magic Monday deal works when 2 cardholders buy their tickets together, so 2 cardholders are required to purchase their tickets in the same transaction to get the deal. How do I know when the expiry date is? You can check the expiry date of your Movie Magic Card by accessing your online account which shows how many days are remaining on your membership and you can also update your other details. You can also ask at the cinema who can check by swiping your card. Can you email me when it’s due? This functionality is in development. If I buy my Movie Magic Card online how do I get my card? Once the transaction is complete you can collect your card at the box office on your next visit. When you collect your tickets, just ask them to issue your new Movie Magic card, you will be asked to confim your identity either with the transaction details or by personal details, it only takes a moment to issue the card. If I renew my Movie Magic Card online do I need a new card? Once the transaction is complete your existsing Movie Magic card can be used as before, you don't need a new card if you are renewing an existsing Movie Magic card. 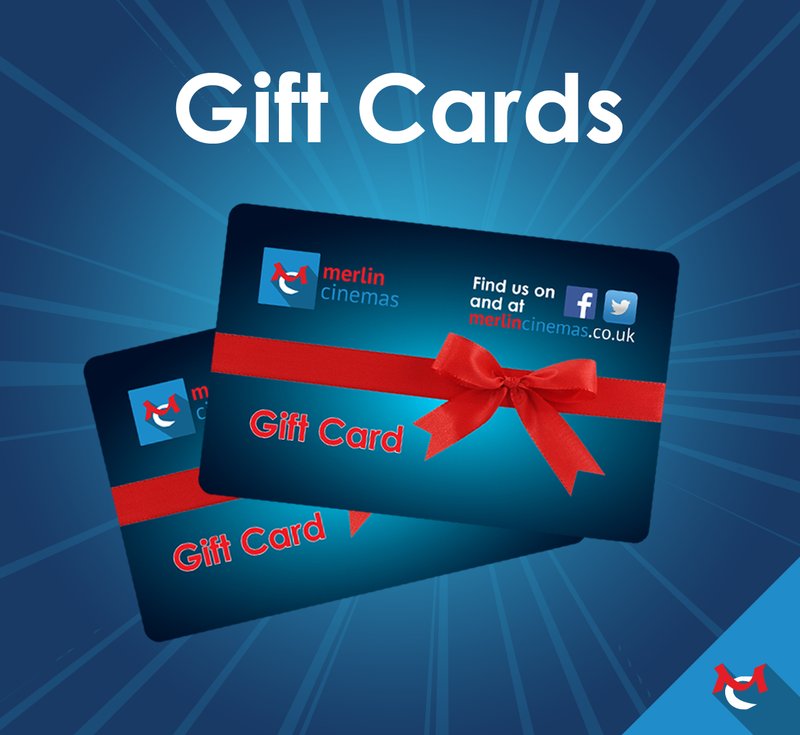 If you have lost the physical card this can be replaced at the cinemas for £1.50. How do I get my free ticket for renewing? If you renew your card within 30 days of expiry then your account will be credited with a free ticket for you to use in the future. It can take 24 hours for this to appear on your account. How can I use my free ticket? Your free ticket can be redeemed in person or by phone, booking online with free tickets is not currently available. If a film is Free List Suspended (FLS) can I used my free ticket? You cannot use your Guest Pass on a film if it’s listed as FLS. When I renew do I get a new card? Your existing card will continue to work once it’s been renewed. You won’t need a new card. Children and Concessions have a discounted membership rate which is linked to the date of birth given at the time of sign up. This means that the membership will update to be accurate if the cardholder changes from child to adult or adult to senior. 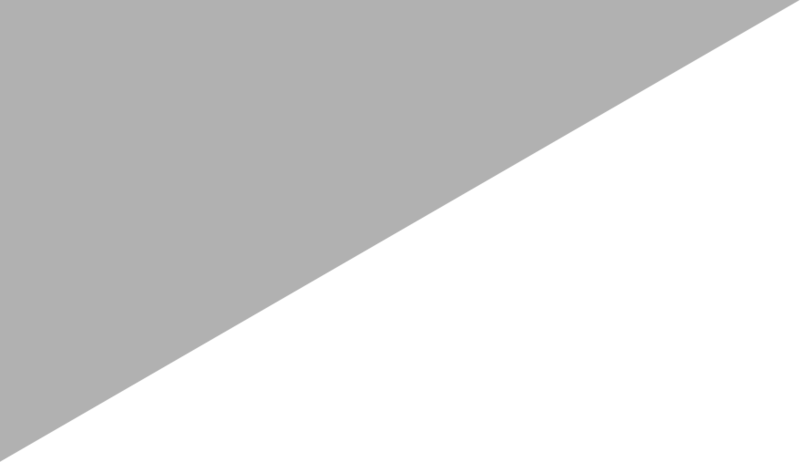 Can it be used on stage to screen events? Yes, you get a special discounted rate on event cinema on most performances. My wallet got stolen how do I get a new one? You can pay for a new card for £1.50. This can be done at the cinema. The Movie Magic Card has an annual charge.